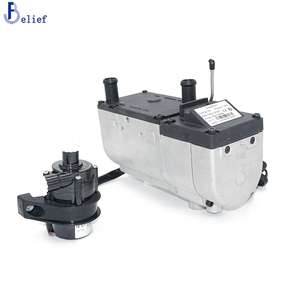 Beijing NewHigh International Trading Co., Ltd.
Langfang Kalaisike Auto Parts Co., Ltd.
CALT electric parking heater 2KW gasoline Other product coupling induction motor planetary motor encoder Our Company Shanghai Qiyi Electrical & Mechanical Equipment Co., Ltd. is a professional rotary encoder supplier, located in Chinese business and port center, Shanghai. Qiyi company has got independent import and export qualification in 2013, CALT brand products have been exported to Southeast Asia, Europe, America and Russia and other countries and regions in the world. , LTD is a growing high-tech enterprise specializing in heating devices,car comfort technology development and productsales. 2. We always keep certain inventory level of spare parts, which means the replacement can be shipped to you right away. 3. Recommend a suitable model: We&rsquo;d like to recommend a suitable model for you and send you a best quotation. Renqiu Boshaer Commerce And Trade Co., Ltd.
Main wiring Bundle. 3). Fuel Taken Pipe. 8). The advantages of our heater: 1). 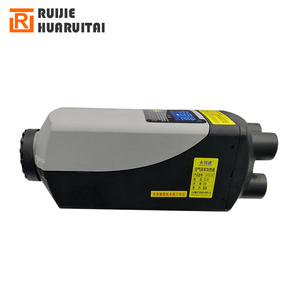 Renqiu Haoqian Technology Development Co., Ltd. 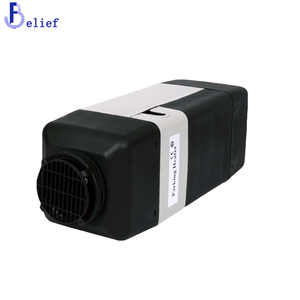 Least price 2kw Diesel Gasoline air parking heater For bus car truck etc. 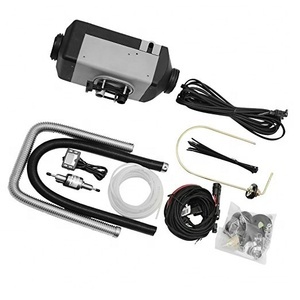 Tags: Least Price | 2kw Diesel Gasoline Air Parking Heater | For Bus Car Truck Etc. Nanpi County Pintai Auto Parts Co., Ltd.
&bull; Driving transport vehicles, no longer upset frost on the window - the driver can save time and immediately have a clear vision. &bull; Starting the engine which has been preheated, it costs less fuel and few emissions, which can protect environment. &bull; We are more than 20 years experience to produce engine heater, engine preheater, diesel oil-water separator heaters, diesel heaters, diesel tank heater. 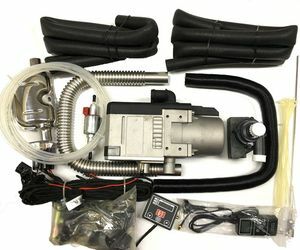 Alibaba.com offers 5,331 gasoline heater products. About 3% of these are industrial heater, 1% are electric heaters. 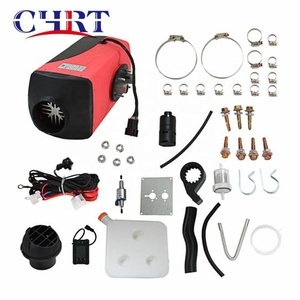 A wide variety of gasoline heater options are available to you, such as free samples, paid samples. 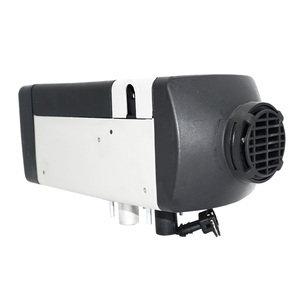 There are 5,268 gasoline heater suppliers, mainly located in Asia. The top supplying countries are China (Mainland), Taiwan, and United Arab Emirates, which supply 96%, 2%, and 1% of gasoline heater respectively. 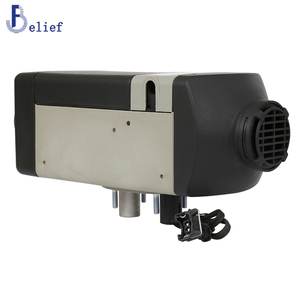 Gasoline heater products are most popular in North America, Domestic Market, and Western Europe. You can ensure product safety by selecting from certified suppliers, including 1,576 with ISO9001, 592 with Other, and 314 with OHSAS18001 certification.